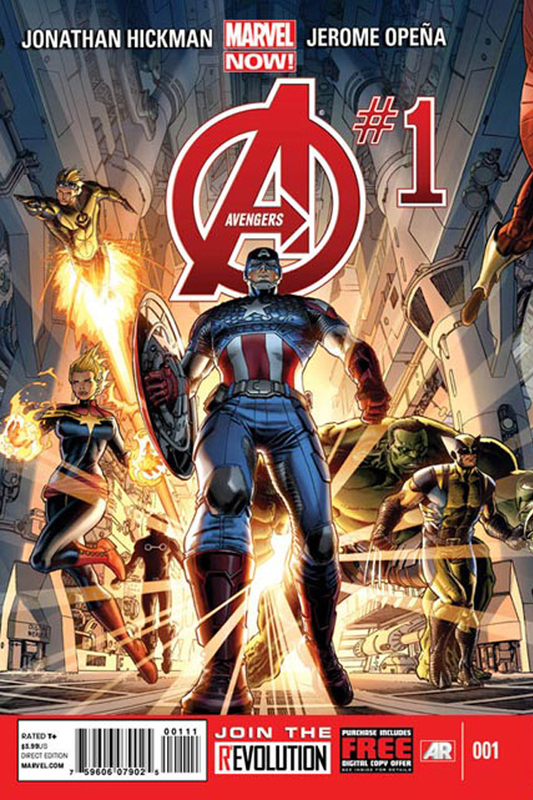 One of the best looking comics out this week looks like Avengers #1 Now. Everyone loves the Avengers now and this version of the team also has Wolverine. Whats not to love, I wouldn’t be suprised if it has robot ninjas just to top off the awesomeness. Just going off the art alone IDWs Battle Beasts (TPB) Vol 01 could be on the shopping list too. Based on the Transformers spin-off toy line they have a comic with whole new detailed forms. DC also has Action Comics #15 out this week, if you haven’t read any of the new Action Comics you really want to catch up. I haven’t liked the reboot in general but Action Comics really redeems it all.